Hi, I’m Sam and I am one of the general obedience trainers at Best Behaviour K9. I have been training pet dogs with Best Behaviour K9 since 2011. I currently run a variety of classes at our training school in Wombwell throughout the week. This ranges from puppies and beginners right through to our advanced general obedience classes, and agility classes. Before working for Best Behaviour K9 full time, I worked in an animal rescue centre at Thornberry Animal Sanctuary. Working in the rescue kennels, I carried out numerous assessments of the dogs in our care and assisted in designing training plans for those who needed a little extra help for successful rehoming. It was only a matter of time, before I took home my own problematic pooch called Roxy. Due to her own set of behavioural issues, she was overlooked for 6 months in kennels. Roxy’s biggest issue was a severe case of separation anxiety and for the first 12 months, we worked on a strict training plan to help deal with this. Roxy is now a happy, relaxed dog who can be left at home if necessary without becoming stressed or destructive. She has taught me more about dog behaviour and training in 12 short months than any book ever could! 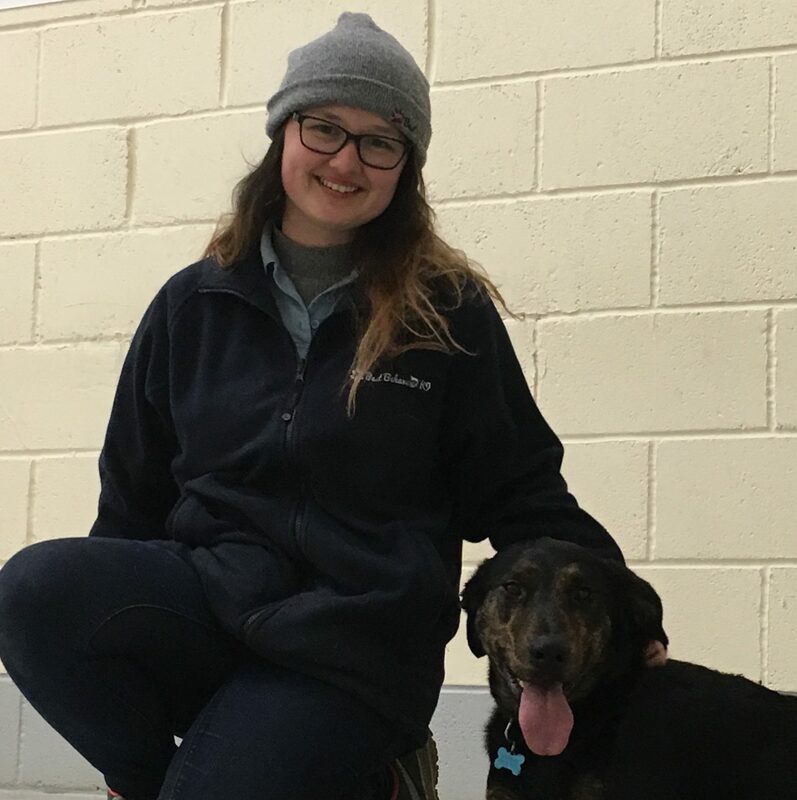 I started working with Best Behaviour K9 as an assistant trainer some years ago after completing a Biology degree at the University of Manchester. My degree enabled me to study behaviour for various animal species, including giraffes! It was here where I really sparked an interest in animal behaviour. Since then I can usually be found with my nose in a dog training book, or watching repeats of my favourite dog training tv shows! When I’m not taking classes, I run my own dog walking company. My favourite place to be is out in the countryside, covered in mud and surrounded by happy dogs!